Self-Help for the Elderly’s nutrition services are helpful for seniors who have a difficult time getting the proper nutrition for their bodies. Many seniors have a difficult time going to the grocery store or trying to cook for themselves. We offer different options to ensure that we can provide any senior with the food and nutrients that they need to sustain a happy and healthy lifestyle. Self-Help for the Elderly can offer home delivered meals, congregate meals, or a healthy diet through CHAMPSS. Each of our options have different benefits to meet the needs of seniors according to their different living situations. Our meal options are designed to make sure that seniors can continue to live independently and still get proper nutrition. If you are curious about our nutrition services, feel free to give Self-Help for the Elderly a call. Our home delivered meals bring nutrition right to the doorstep of seniors who may have difficulty leaving their residence. 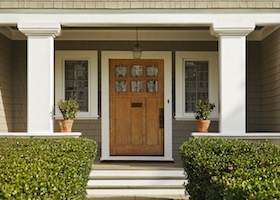 Our delivery people will offer their meals with a friendly visit to ensure that seniors are healthy and safe. Congregate meals give the added benefit of social relationships along with their meals. 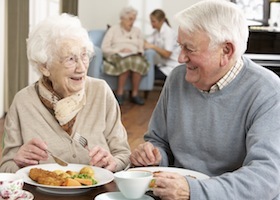 Congregate meals bring seniors together to create friendships while they are eating their delicious meals together. 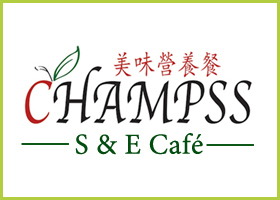 CHAMPSS is a program that offers meals from the S & E Café. This option has great flexibility of food options and meal times according each person’s needs. Take a look at how to enroll in the CHAMPSS nutrition program today.